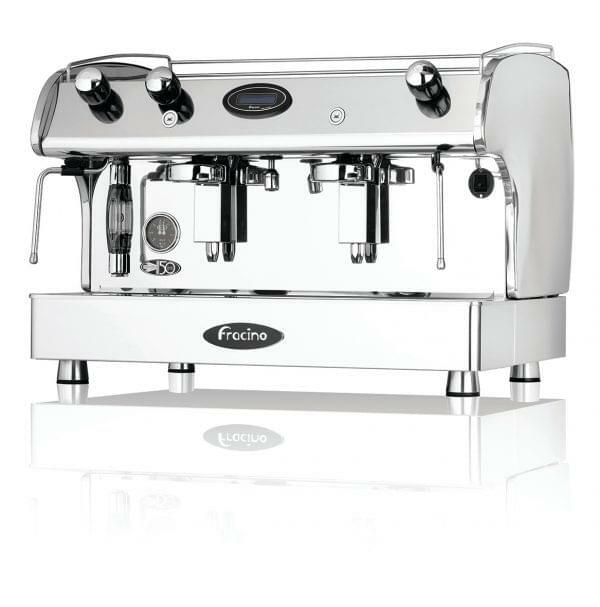 The Fracino Romano combines smooth, curved, elegant styling with robust engineering for a full and complete package. 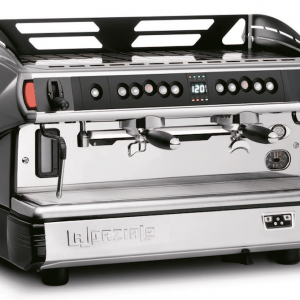 The Romano is available in 2 or 3 group options and comes with a hot water valve, complete with anti-splash technology and milk frothing steam tubes. Available in electronic or semi-automatic control features, the Romano is easy to use by even the most inexperienced of baristas. Leasing options available. Full starter pack. 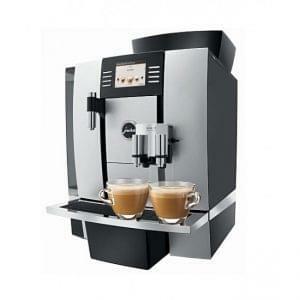 Fracino machines are hand crafted from the very best materials in the UK. The Romano range of coffee machines combine world class engineering and top end art production methodology with timeless design. 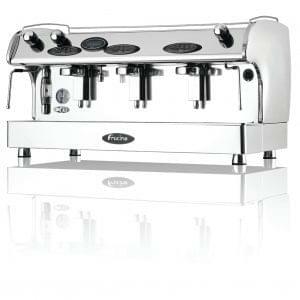 The Romano is fitted with anti-splash hot water nozzles and steam tubes for the frothing of milk. 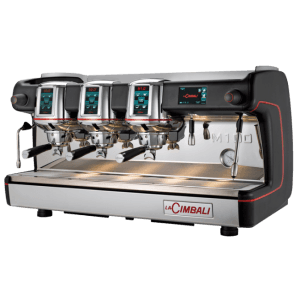 Romano coffee machines combine both world class engineering and also top end design methodology to deliver a fantastic final product. The Romano range are fitted with anti-splash nozzles and steam outlet tubes. Extensive research and development has combined to create fully operable features such as illuminated stainless steel back panels and highly polished curved side panels. The Romano range boasts all the power that is synonymous with the Fracino brand and combines it to deliver the very best, top of the range product. Our lease deals come with enough ingredients to make around 1,500 drinks and no deposit is required.